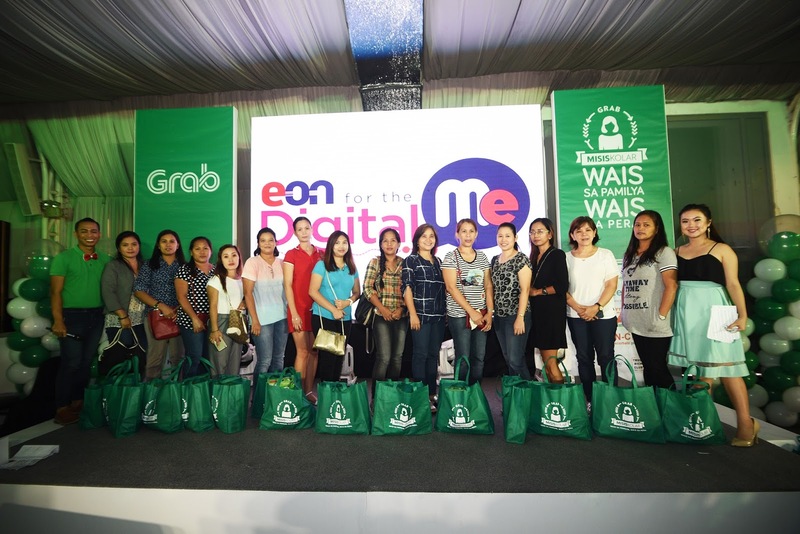 Home business Grab Grab Wives Academy #GRABMISISKOLAR: WAIS SA PAMILYA, WAIS SA PERA! Have you heard of the Grab Wives Academy? 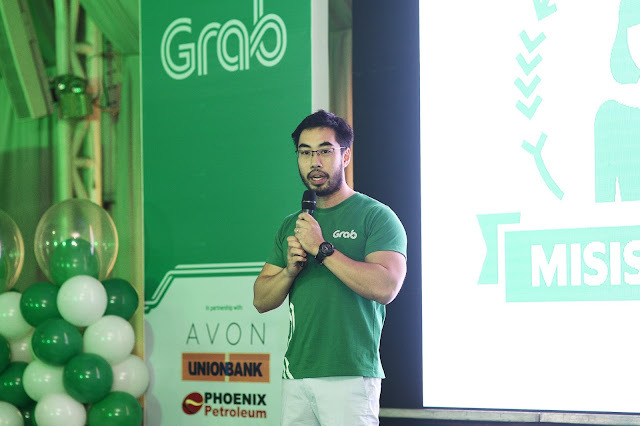 This was launched last year by Grab, yes you heard me right, the transport company with the aim to help the wives of their affiliated drivers manage their spouses' income properly. This time, the company aims to reach and empower 600 to 1000 drivers’ wives. Read on to know more about this campaign. In recognition of the importance of the role of wives in achieving success for the community, GRAB Misiskolar was born. GRAB Misiskolar is an initiative with the goal of empowering and educating the drivers’ wives to be wiser about handling their husband’s hard-earned income and enabling them to start their own mini-gosyo. This August 13 in Mega Tent Libis, Misiskolars from Metro Manila became part of a full-day entrepreneurial program which included finance management and family planning talks from as well as different livelihood workshops such as no-bake cake making, perfume-making, direct selling, starting up your own business, and getting the needed start-up capital. 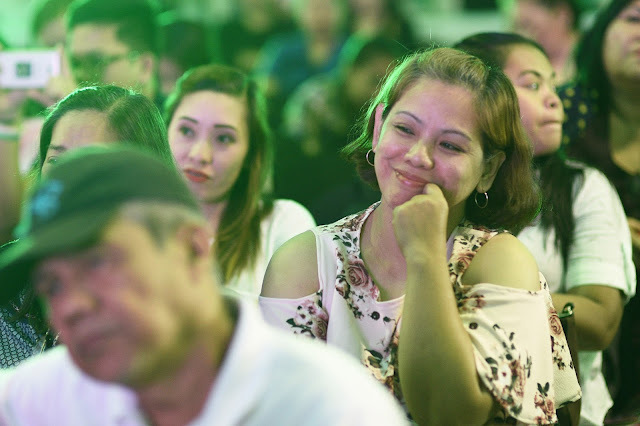 As an extension of the campaign and with the help of partners – Unionbank, Lendr, Avon, Sunlife, Angat Pilipinas, and Generika Drugstore, Grab aims to give the wives the chance to start earning by putting up a business. 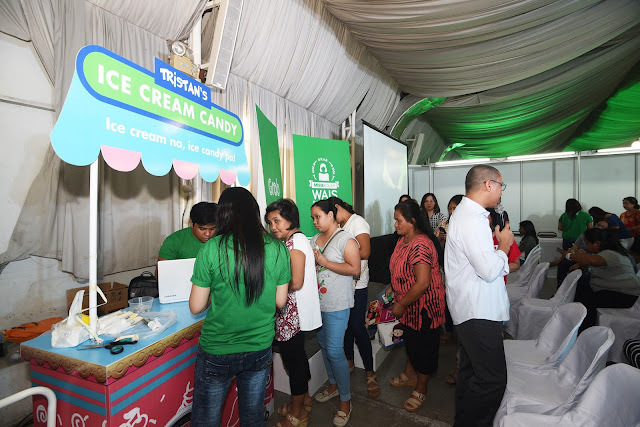 With the help of digital partners and mommy bloggers, the program aims to reach out to more wives and inspire them to be more madiskarte about the family finances – so they can become wais sa pamilya and wais sa pera. The Grab Misiskolar program will also be launched in Cebu, targeting 400 wives. Witness the journey of the GRAB Misiskolars from misis to wais na misis through our Facebook page, GRAB Misiskolar. 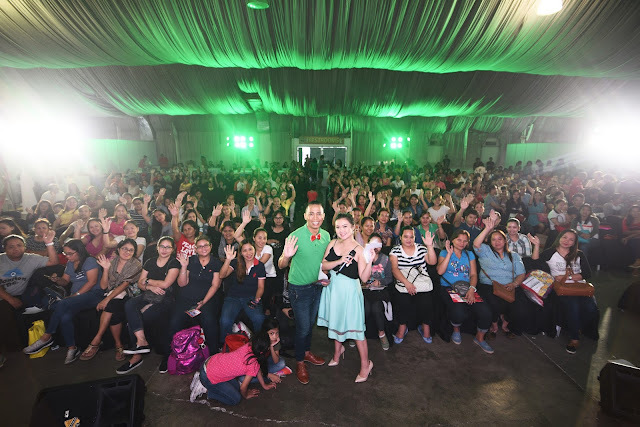 Share your thoughts, spread the word and join us in empowering more Filipino families – one #GRABMisiskolar at a time.